Alan was born and raised in Belgium not far from several famous and historic sites like Waterloo. His father still lives in Brussels. Alan moved to the US twenty years ago to marry his wife, an attorney from Hawaii and he became a U.S citizen. Her career as a staffer and political-appointee kept them in the National Capital Area. In Europe, Alan was a real estate agent, but for years he worked in the US in finances and investments. Alan is well versed in securities trading and stock investments. There are few Realtors that understand investing better than Alan. For the past 20 years, Alan and his family have largely made their home in the Springfield area. 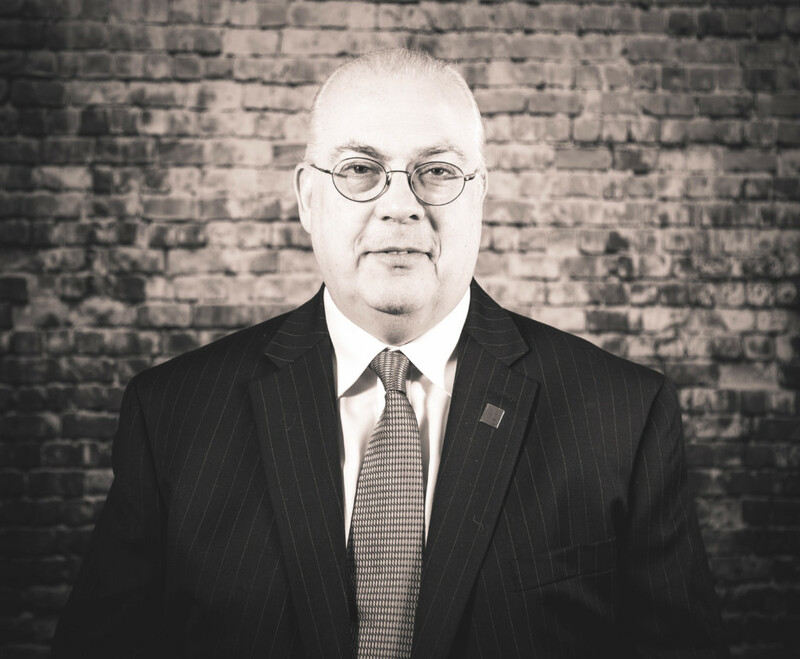 As a Realtor, Alan is well acquainted with Springfield, Annandale, Arlington and Falls Church, Virginia. 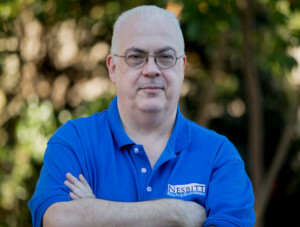 Like many people born and raised in Europe, Alan speaks several languages (English, French, German and Flemish) and for this reason, Nesbitt Realty often considers Alan our international connection. Alan is licensed in the Commonwealth of Virginia.